The bosses are talking about it. I need to prepare. Could someone mansplain me what it is. The short answer: it is a more flexible way of developing software, in that it delivers fast (and sometimes partial) prototypes so that the customer can see if the requirements need to be revised. Contrast that to the old way where the customer was required to plan and specify every little detail up front before development starts and then the development followed that plan without any further changes in requirements. I've never had any problem with agile development, in fact, I prefer it. In my first hand experience, customers are rarely ever able to completely specify what they want until they get something to play with evaluate. Or to put it another way, the customer often changes their mind after they see what I made, sometimes trivial changes, sometimes bigly changes. I am able to take vague specifications and develop a prototype for the customer to play with, and the rest of the development is an iterative process between the developer and the customer. Perhaps not all software developers like to (or are able to) operate that way. It also helps to know what yer doing as the developer. 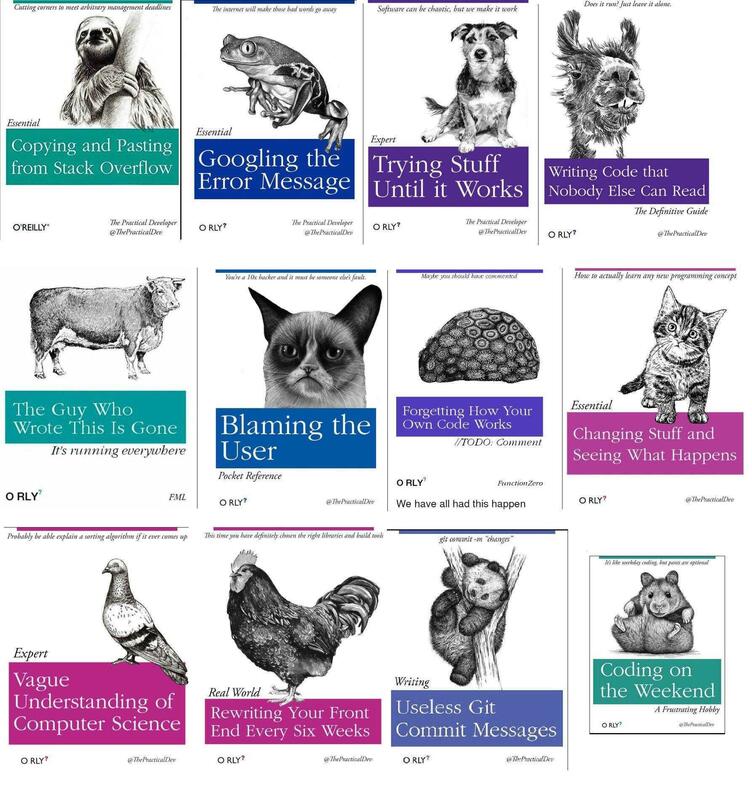 From what I understand about the work you do, there's a good chance your company already does some form of agile development but without all the fancypants jargon. I know nothing but a quick search shows that there's YouTube explainer videos about it. You will learn a bunch of cutesy-poo acronyms and have to jump through some new hoops when creating documentation / writing progress reports. Then you will do your job like you always do. Exactly--this is the primary feature--based on the understanding that the customer learns better what they need during the process of building. My own understanding (and partial experience) with it is to start by providing the most skeletal, bare bones version with only the most fundamental features in place. Then the customer reviews it, and that gives them a chance to rethink the basics before you spend development time on a more high level feature that becomes moot because they change their mind about how the basics need to work. Further development occurs in iterative "sprints" and so the product evolves with feedback from the customer all through the process, but at designated points, which is good too--that way they're not micromanaging in the middle of a "sprint" but still get opportunities to steer the product towards what they need. Well said. That’s been my experience as well. Ah, okay, I already use that approach for the stuff we do. Thanks. Abdul understands bureaucracies better than I do. But you do not have a Cool Name for it. It's the way I've always had to develop software because customers are stupid and never know what they want: they're only capable of telling you what they like (and mostly what they DON'T like) once you've put something in front of them. Drawback is that you usually end up with heavily patched and modified code, and if you'd known from the outset what they really wanted you could have written it in a simpler, faster, and more easily maintainable way. Also you've probably implemented several features that you thought they'd want, that were quite difficult to do - and the customer will never actually use those features (or even bother to understand that those features are available). In an ideal world, once the system is working to the customer's satisfaction, you would then delete all the source code, then write a specification for what the program needs to do and recreate it from scratch in a clean efficient way. In the real world, there's neither the time nor the money to do that, so you and everyone else has to work with the buggy inefficient, difficult-to-understand code for ever afterwards. 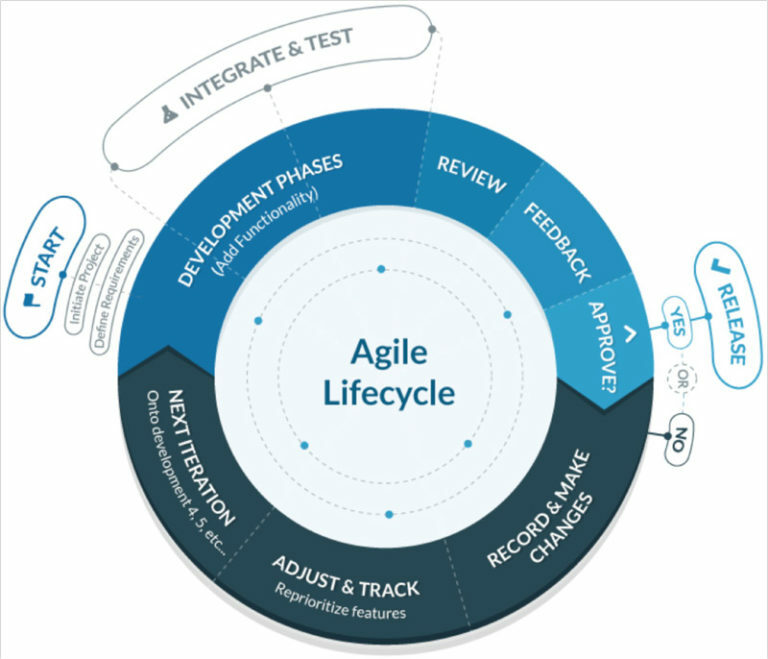 It's going the way of lots of talk about AGILE and how our clients wants it, Precious! but no formal training, documentation, organizing, or anything else that we'll need to make it work as intended. Really seems like just another late adoption of a concept to reinforce the old standby of how much can you get done ASAP because we need the whole thing NOW. Like when "disrupt" was the "thing" for a while. I can get a lot of stuff done fairly quickly. Just did that several times last Friday. "Here's the draft based on our discussion with the client." "Great! Here are some changes." "Here's the revised draft with those changes." "Thanks! Here are some additional suggestions." "Here's the revised draft incorporating your suggestions." "By the way the client will also want these other things." "Here's the revised draft addressing the additional client requests." "Thanks. By the way, the client will also want some of these other things." "Here's the revised draft. May I have a list of all client requests so I can incorporate those in the next draft?" I guess it was sent to the client. I dunno. In most cases the cycle continues until we run out of time. Speaking of revisions on top of revisions, there are times when "domain knowledge" is underrated. As a programmer, I can pretty much create whatever you tell me you want (eventually, given sufficient information), regardless whether I have any experience or knowledge of the field you are working in. I assume you can do the same in your job. But if I have the relevant domain knowledge, then the specification process is far more efficient and can prevent costly errors up front. Example: I was hired on a six-month contract with Singer-Link to develop some software for a flight simulator they were building for Fedex. They advertised for a software engineer with graphics experience, but I had very little (at the time). I got hired anyway because I also have a pilot license (domain knowledge). I found out later, most of the engineers there were also pilots. Smart move by the company. In my case, this paid off in many ways, but one particular incident sticks out in my memory. One of the specifications was an option for the instructor to place the aircraft five miles out from landing, so the pilots could practice instrument landings over and over, etc. So I asked my boss, do they mean five miles from the end of the runway (threshold) or from the outer marker? My boss was not a pilot and naively assumed five miles from the runway. 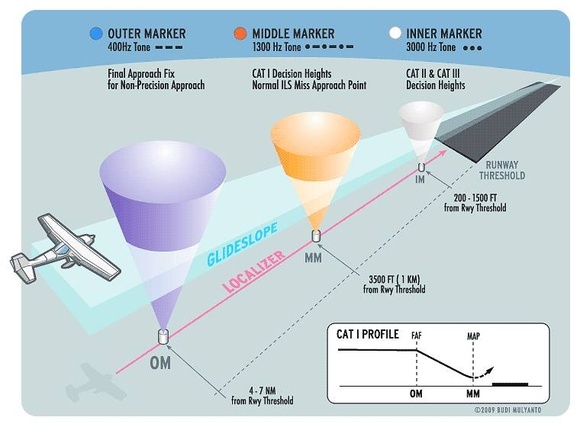 I suggested that the customer probably wants it five miles from the outer marker, since it doesn't make sense to start an instrument landing any closer than that. So my boss had to go ask the customer and it turns out I was right. Small detail, but having that domain knowledge saved us from having to redo it later. "There is no finish line on the road to excellence, so really, it's more like a death march." So yeah the word from on high is that AGILE is a definite thing and we all need to get ready to be AGILE. They used the word "sprint" in a sentence so we are all trained and stuff now.